Yesterday we revealed the DreamHack circuit for 2017 and today the invites for DreamHack Winter 2016 have been announced. 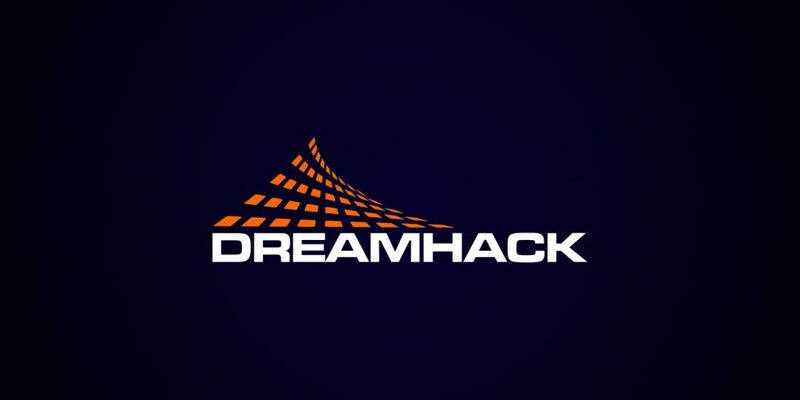 DreamHack Winter 2016 in Jönköping will run from the 24th November to the 27th November with a $100,000 prize pool. The directly invited teams into this tournament are Cloud9, Renegades, dignitas, GODSENT, OpTic Gaming and FaZe.